There is simply no arguing with the fact that Star Wars is one of, if not THE, greatest and most well known pop-culture creation over the past 50 years. Love it or hate it, it is an incredible franchise. I’ve gathered a bunch of amazing artwork that was inspired by Star Wars and assembled it below. Check it out and get inspired to create your own works of art! If you enjoyed this post please share it with your friends and leave a comment below! Thank you! Previous articleHow can you get more followers on Snapchat? 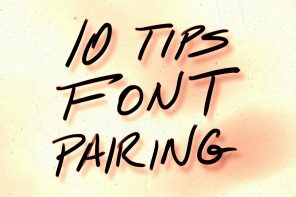 Next article10 Of My Favorite Fonts that Every Photoshop User Needs!